This pump sprayer is the same as our 1 Gallon custom built Sprayer but features a tank which is just larger then 2 gallons. 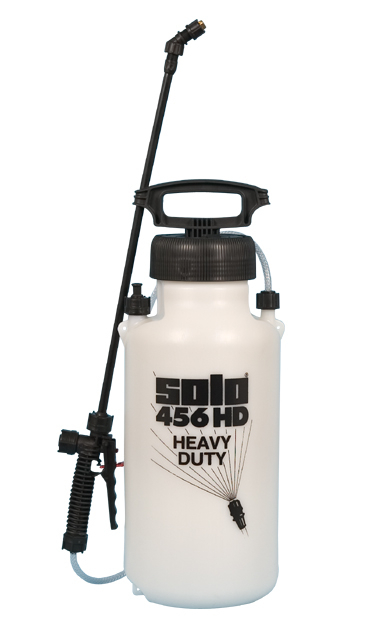 Our 2 Gallon Pump Sprayer has all the same components as the 1 Gallon but enables the applicator to carry twice as much material for spraying. Most people don’t like having all this extra weight and the one gallon is generally more suitable, but having twice the tank size can cut down on fill-up time and double work. This sprayer comes with the same full warranty and has all the same options available for it.